I attended the 37th Annual CADC awards show at the spectacular lighthouse Point in New Haven. 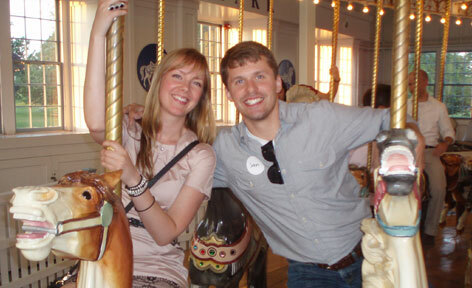 The scenery was inspiring with sunset beach views and an awesome old-fashioned carousel that was built in 1916. We couldn’t resist going for a ride. The work featured in the show this year was very impressive, I noticed this year featured a great array of stunning posters. My designs and illustrations won silver creative 6 awards. 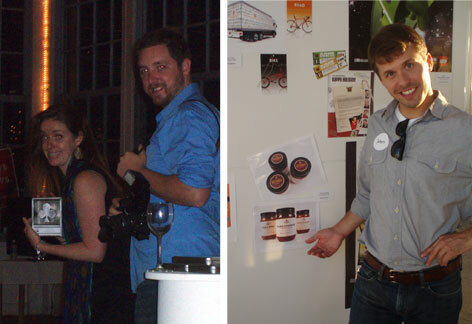 The Torie & Howard web received a gold award while the packaging and campaign received silver awards. 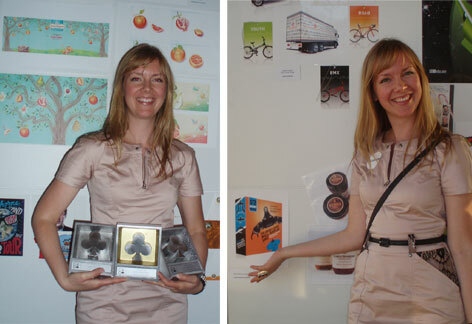 My illustrations for the organic hard candy branding received an excellence award. Shirt Whiz packaging and the EastCoast website also received excellence awards. These talented folk also had work featured in the show. There was a big turn out of Hartford Art School Alumni whose talented work brought home awards. It was great to catch up with some of my old professors and classmates. Did I mention the food was great? All and all it was a great night.